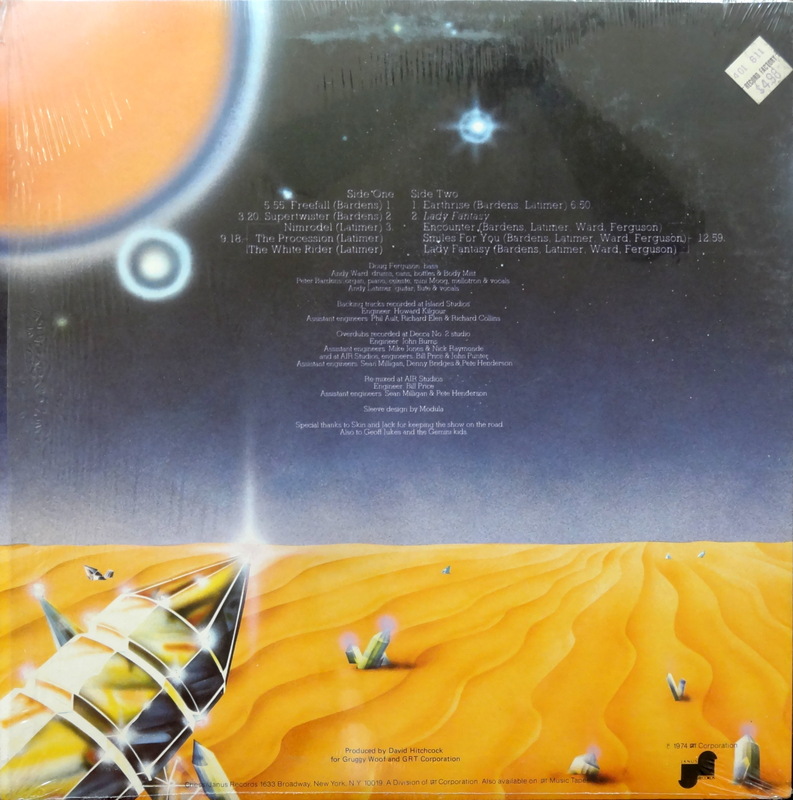 The name Camel may not mean anything to the average music fan, but they’re legends in the prog rock community. 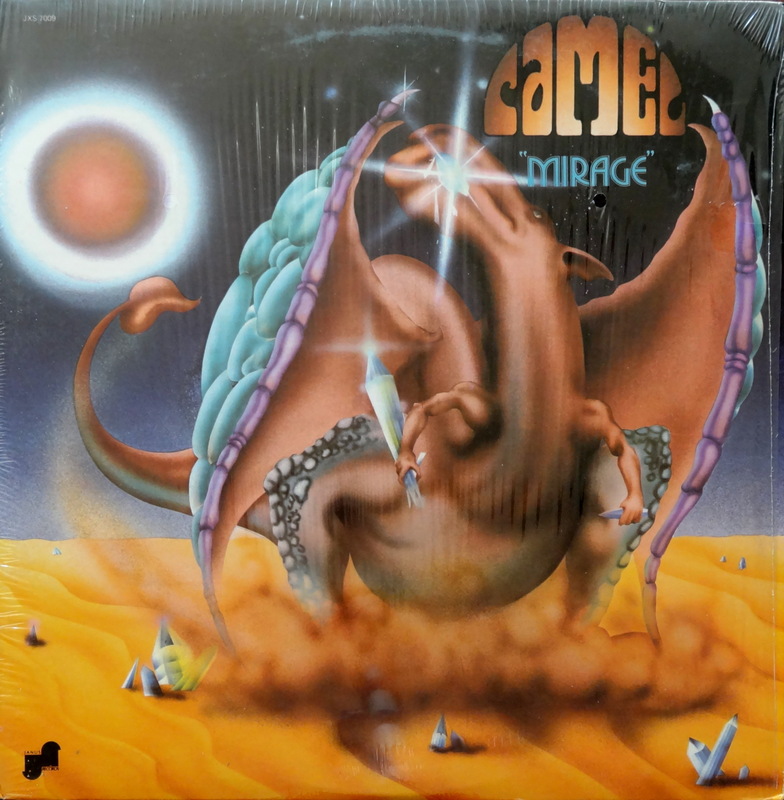 You may have noticed in that clip that Mirage had a second album cover, one that looks a bit more like a mirage of a camel. That’s the Deram version of the album released in the UK. The US version on the Janus label sported the airbrushed monstrosity that you see here. I’m not sure what this is all about — maybe the cigarette company wouldn’t allow the original cover in the US, maybe somebody at Janus had a friend who was learning how to airbrush. The big question is this: Does the Janus edition of Mirage belong in the Bad Album Cover Hall of Fame? The Deram edition is worth a few bucks, but for my ten dollars I’d rather have the airbrushed cover, but I’m funny that way. Happy hunting.